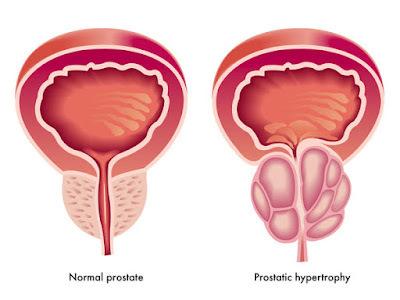 Benign Prostatic Hyperplasia ( BPH ) is also known as benign prostatic obstructin or benign prostatic hypertrophy.BPH is an enlarged prostate gland.The prostate is a walnut shaped gland that is a part of male reproductive system.Benign Prostatic Hyperplasia mainly seen in older man.For man whoes testicles where removed before puberty does not develop benign prostatic Hyperplasia. Age over 40 years and older. 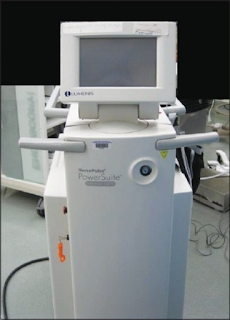 There are different treatment option for Benign Prostatic Hyperplasia one of it includes laser treatment in which a high energy laser is used to destroy the prostate tissue.Malabar Hospital brings 100 watts Holmium Laser Therapy to take care of the prostate.It help patients for fast recovey,More safer than other prostate treatments. Kidney Stone is a solid piece of material which is formed in the kidney from minerals in urine.We also provide Laser treatment for kidney stone removal which is better for all kind of stone and it also help for fast recovery. Malabar Hospital Provide best treatment for BPH and Kidney stone Kerala and all kind of illness affecting kidney,urethra in all age groups.